Leading is one of the most important ways Bell & Gossett solves buildings. 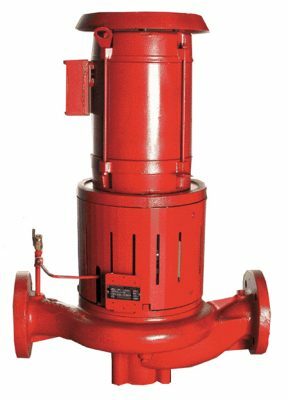 Over the past 100 years, we’ve been recognized as the industry leader for pump quality and systems knowledge. 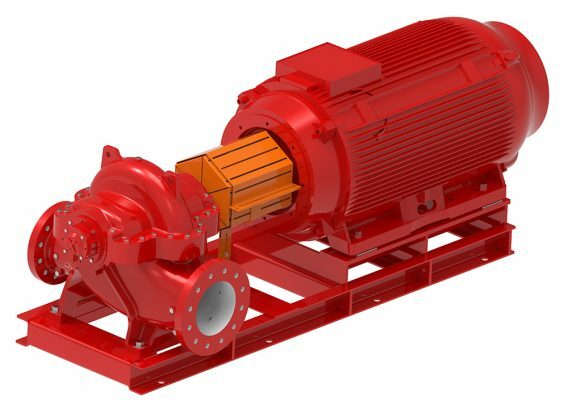 Today, we lead with pioneering systems expertise, the broadest range of pump types in DOE compliance, and our ESP Systemwize, the industry’s only integrated system selection tool, which helps you choose the most efficient system configurations. Explore the Pioneers of Efficiency, our portfolio of industry-leading products that will optimize performance across a variety of applications. 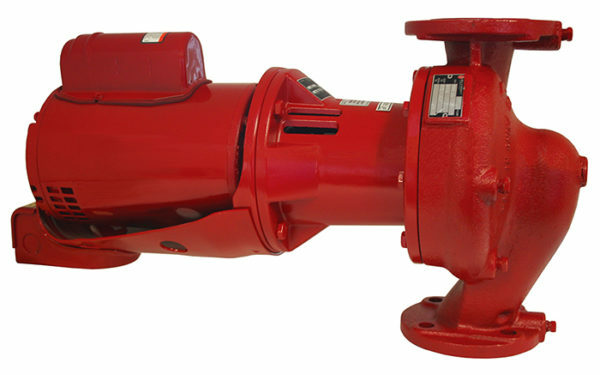 They include the DOE-compliant e-Series pumps, 90 new e-HSC Series pumps, the smart ecocirc XL line of circulators, variable speed ECM motors, and the enhanced efficiency of the Technologic VFD. Check them out at the tabs below. 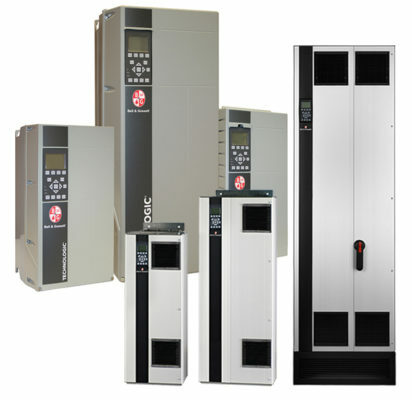 Bring the DOE's energy efficiency standards to your entire system three years early. 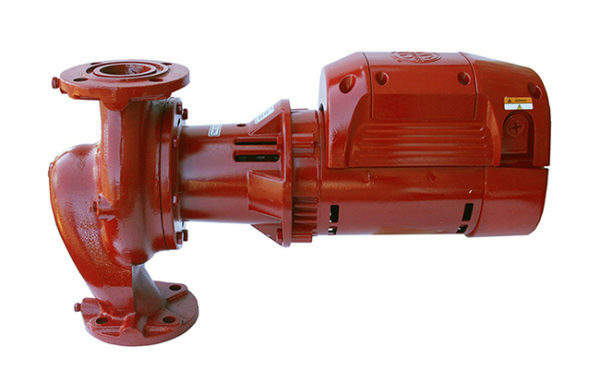 No matter what the application, the e-Series has a pump that's ahead of its time. 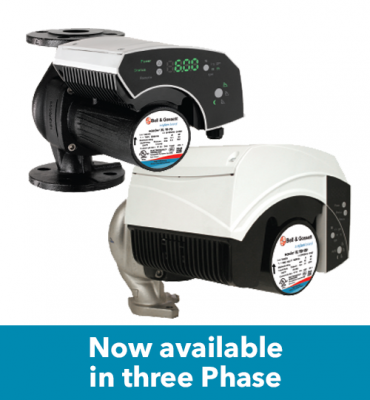 PLEV, Bell & Gossett's smart new pump selection formula, maximizes efficiency and minimizes costs by factoring in your real-world system demands to ensure the most efficient hydronic system performance. Learn more here. Make your energy-efficient system even more efficient. 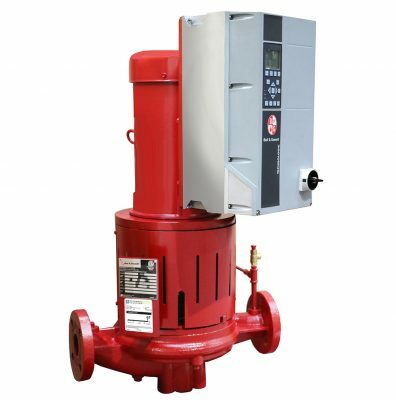 Combine your e-Series pumps with Technologic variable speed drives to reduce your energy costs even further Choose the right one here. 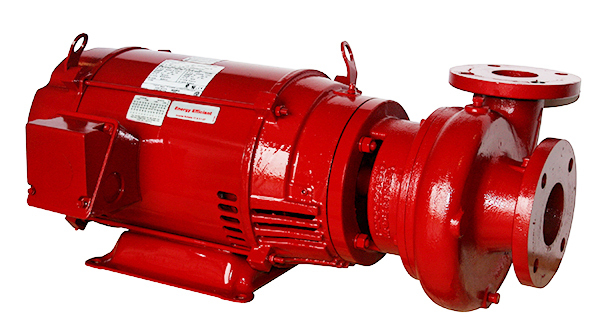 Fine tune your system for maximum energy efficiency. 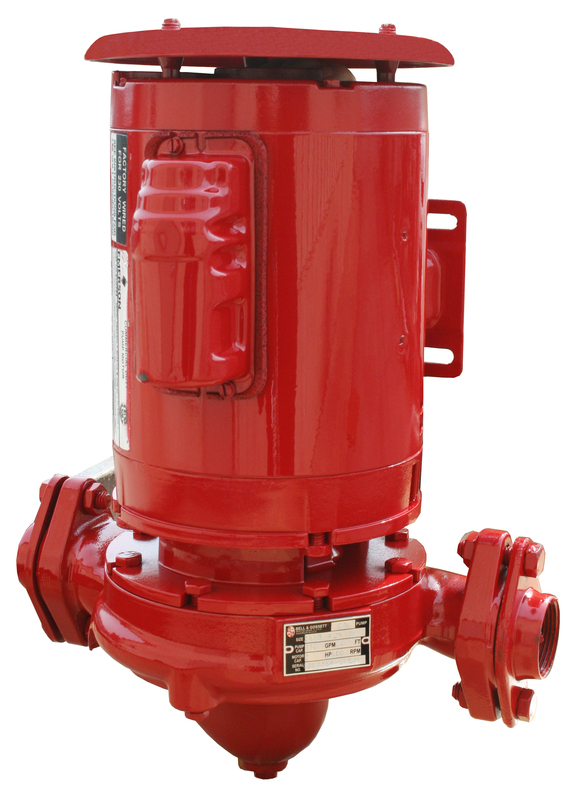 Choose from an assortment of energy-saving Bell & Gossett components. 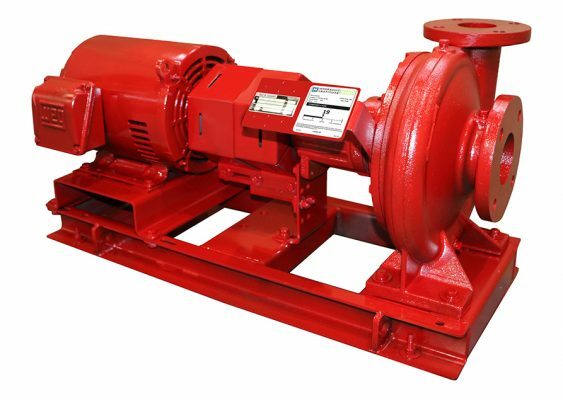 Bell & Gossett's pump testing facilities in Morton Grove, IL, and Seneca Falls, NY, have been certified by the Hydraulic Institute Pump Test Lab Program. 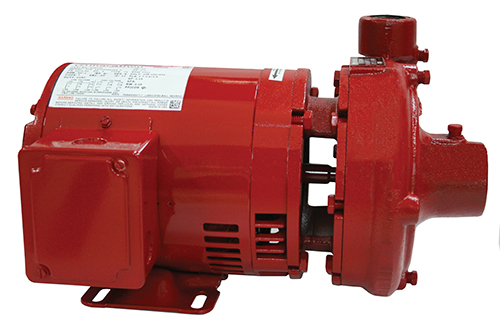 This will help ensure the reliability and efficiency of every e-Series pump. Get the details here. 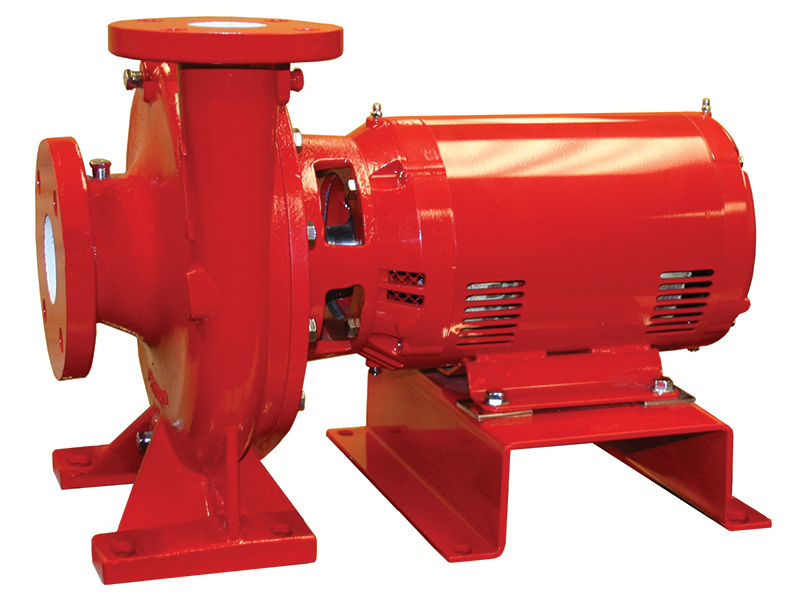 Mark Handzel, Bell & Gossett Vice President, breaks down the U.S. Department of Energy's new conservation standard for commercial and industrial water pumps, which is set to take effect in 2020. Get the details here.